FM Abkhazia is one of the most popular radio station in Georgia. 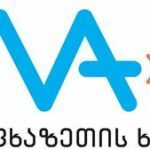 Ii is live broadcasting from Abkhazia of Georgia. It plays various type of music for its valuable listeners all day long. Politologist Nika Tarashvili and his friends founded Voice of Abkhazia in the spring of 2007, the radio broadcasts were launched in October of the same year. Initially the radio coverage area included Samegrelo and Abkhazia regions. Some time later Tbilisi was included too. At the time the radio was only Russian-language. 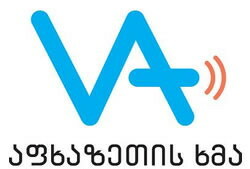 In 2009 the Voice of Abkhazia changed its format and in addition to Russian a Georgian-language broadcasting was launched too. Voice of Abkhazia is a privately owned.